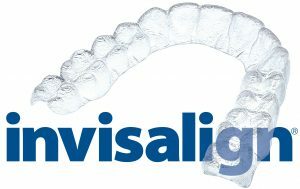 Invisalign is a series of clear aligners that have been generated by computer simulation to gradually move the teeth into alignment. Invisalign patients wear their aligners all the time and remove them only to eat, brush and floss. Dr. Thames has treated hundreds of cases using Invisalign, including complex treatments normally requiring braces, earning him the Invisalign Diamond Provider status. He also uses the iTero digital scanner, which provides a superior fit and eliminates the need for gooey impressions. Invisalign can be an excellent treatment modality for many teen and adult cases. Among the many advantages to Invisalign compared to braces are easier oral hygiene and you can eat whatever you want. Also, appointments are shorter and fewer are needed which translates to less time out of work or school.